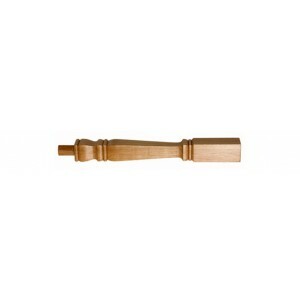 A newel post is an upright post that supports the handrail of a stair bannister. They are structural features of stair and landing balustrades, but they can also be decorative features. 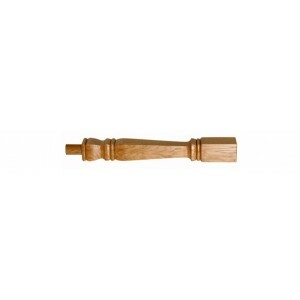 Newel posts are an architectural detail that had many style changes throughout history. 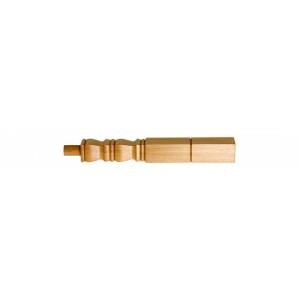 For those who desire something a bit different, the Provincial range offers style and sophistication, and these newel posts provide considerable presence with their heavy square design. 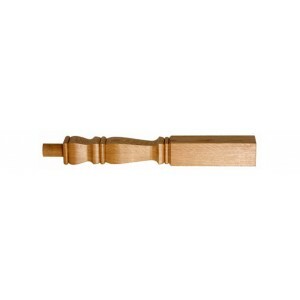 This effect is achieved using a square cut, rather than turning, to achieve the straight-edged shaft of the newel posts and matching balusters. 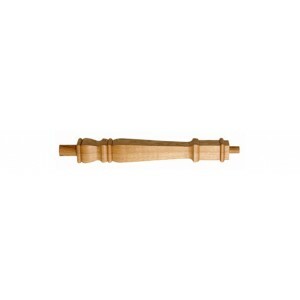 These newel posts are available in a variety of types to suit different parts of the stair and landing handrail. 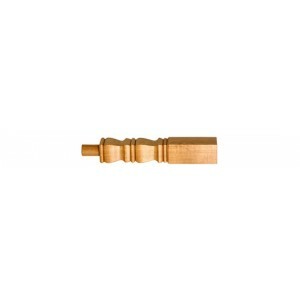 We have used a selection of soft and hardwoods to produce our stair parts, so you can find something to suit you easily.